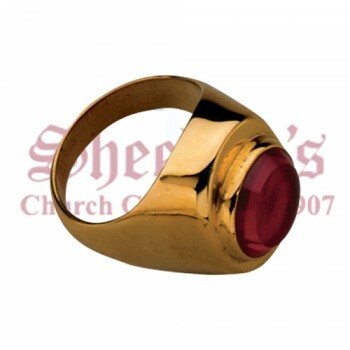 Matthew F. Sheehan offers a variety of high-quality rings to choose from. 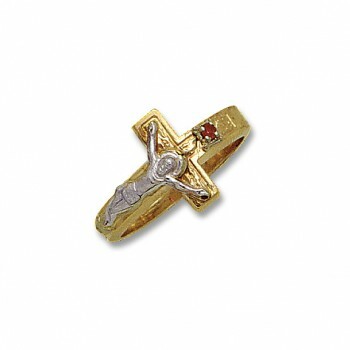 Our rings are made by the leading manufacturers of religious jewelry and are made of fine materials such as 14K gold and sterling silver. 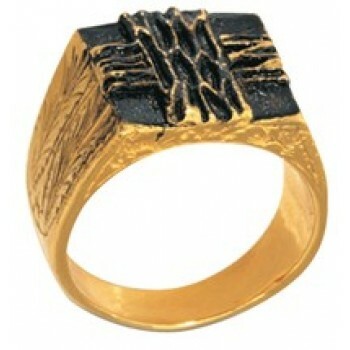 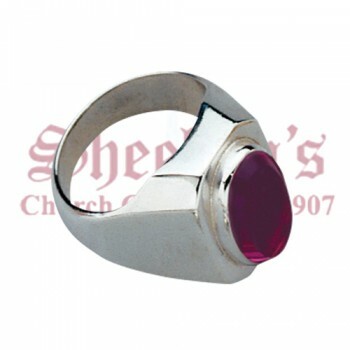 Rings vary in price according to the metal type, size, design and whether or not a center stone was used. 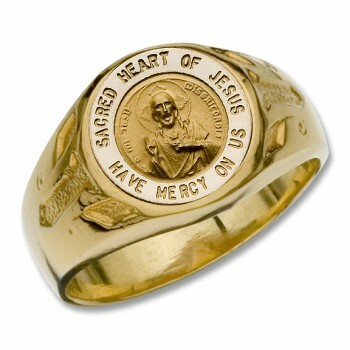 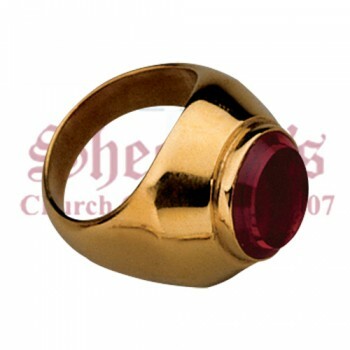 Rings start at under $100, making them affordable for all churches and religious leaders. 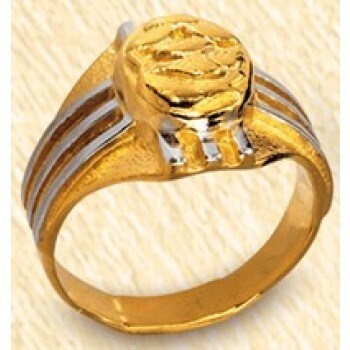 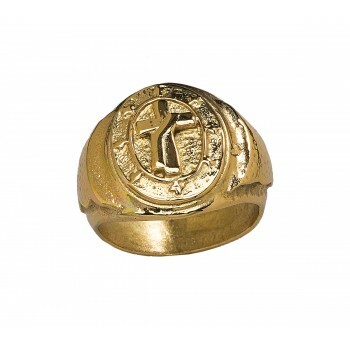 Rings worn by deacons or bishops play a symbolic role in Christian faiths. 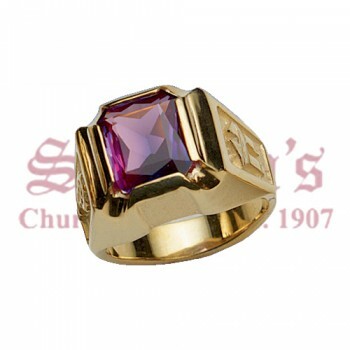 The rings represent the fidelity to and nuptial bond with the church, which is often thought of as the clergyman's spouse. 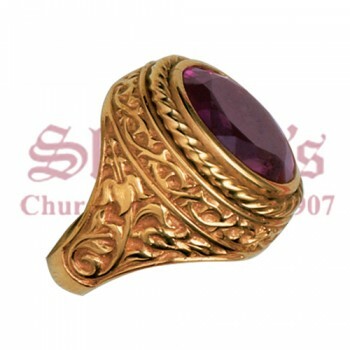 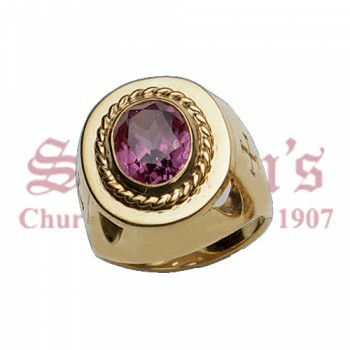 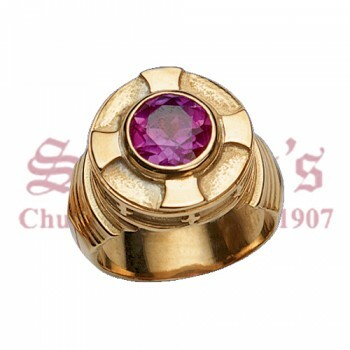 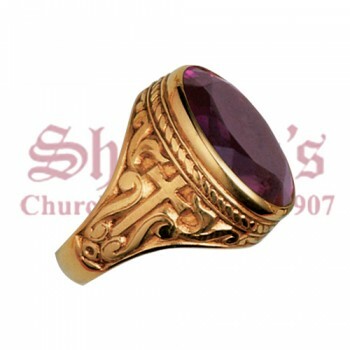 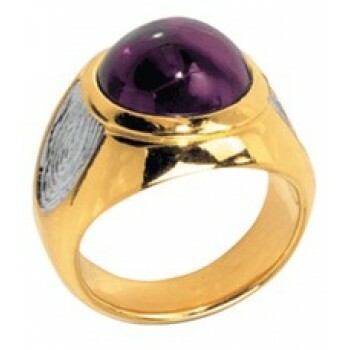 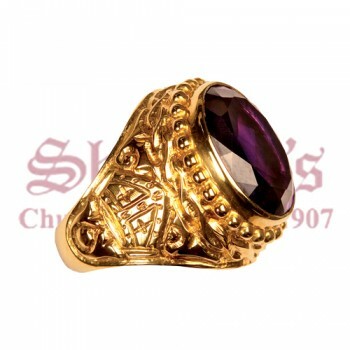 The bishop's ring is usually made of gold and features an amethyst stone in the center, though stamped designs are also popular. 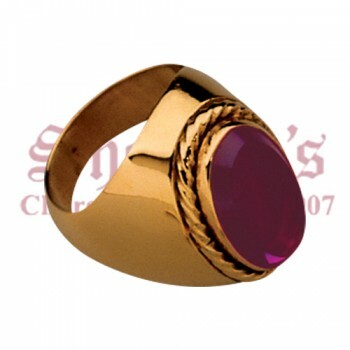 Rings vary in size and detail to suit your budget and individual preferences. 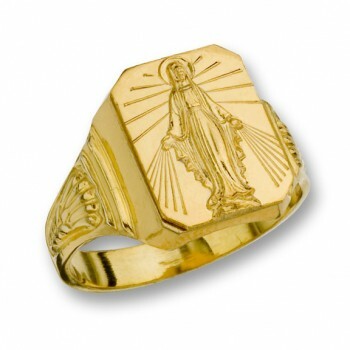 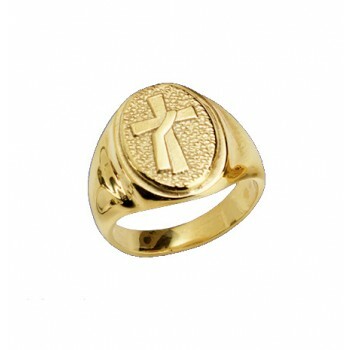 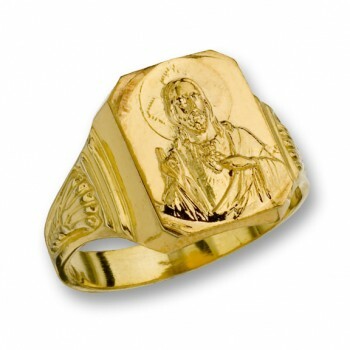 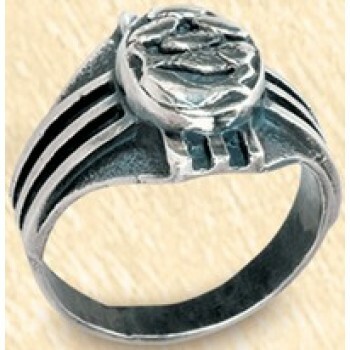 Shop Matthew F. Sheehan for the best selection of fine religious rings. 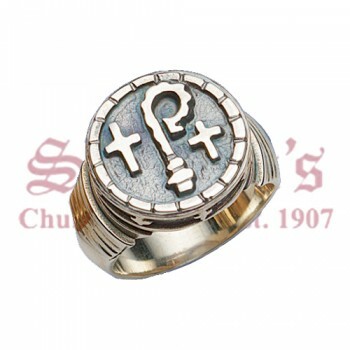 We have been serving the faithful since 1907 and take pride in offering high-quality products from reputable manufacturers. 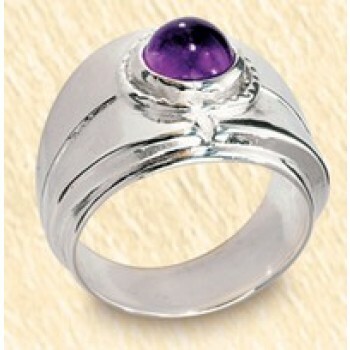 Order your favorite ring today and enjoy free shipping when you spend $100 or more.